Since the Athens 1896 Olympics many sports have been added in to the list of Olympic Games as well as removed from the list. After making lots of changes over time, a total of 42 sports have been concluded for the Rio 2016 Olympics. Among them two games were newly added to the list for Rio 2016 after IOC (International Olympic Committee) voting for which of the two games to be added for the Summer Olympics 2016 among seven sports that they have chosen from like golf, roller sports, rugby union, karate, baseball, softball and squash in the month of August 2009. 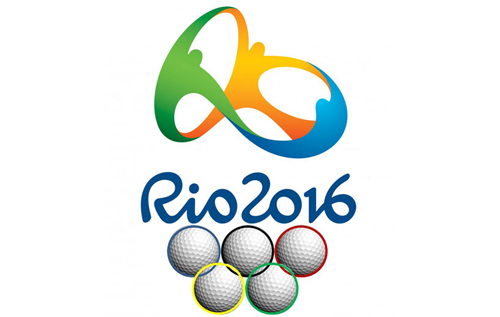 The IOC has finally selected only two games, Golf and Rugby Union to be included in the Rio 2016 Olympic Sports. Apart from these games, there are many other possible games to be added in future. With Golf and Rugby selected for Rio 2016, the players for those games were very happy and waiting to participate at Summer Olympics in the month of August 2016. Let us check some details of both of these games at Rio 2016. After 112 years, this has been a great moment for the sport Golf as it has been once again the part of Olympic sports. Before Rio, it has also been a part of the Paris 1900 as well as St Louis 1904 events. Now in 2016 Rio, both men’s and women’s competitions will be held in which they will be competing individually. The main aim of this game is, the players will be using the clubs selection for getting their ball in to the hole from the teeing ground in the possible less number of shoots. The player who will be completing the 18-hole course with the fewest shots total will be winning the round. The 60 qualified players both men as well as women will be playing the 72 holes of stroke-play on various courses all through Brazil. Rugby is another game which has now been a part of the Rio 2016. Though Rugby 15 version of the game was a part of the Olympic Games previously, it is not in the Olympic sports since the year 1924. 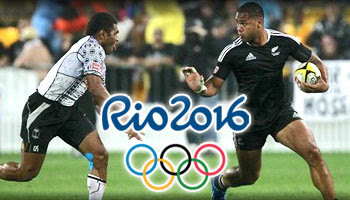 In Rio 2016, this game Rugby will be played in a more thrilling quick paced Rugby Sevens version of the sport which is a faster as well as a shorter adaption of the game. This time both men’s and women’s will be competing in the tournaments with speed and skill. In the sevens version of the Rugby union, two of the teams in the Rio will be attempting for scoring the tires or else to win the penalties by moving the ball that is in oval shape from one player to another player by using the hands always moving it towards back. So friends, let us wait to watch these two newly added exciting games to the Rio 2016 Olympic Games.